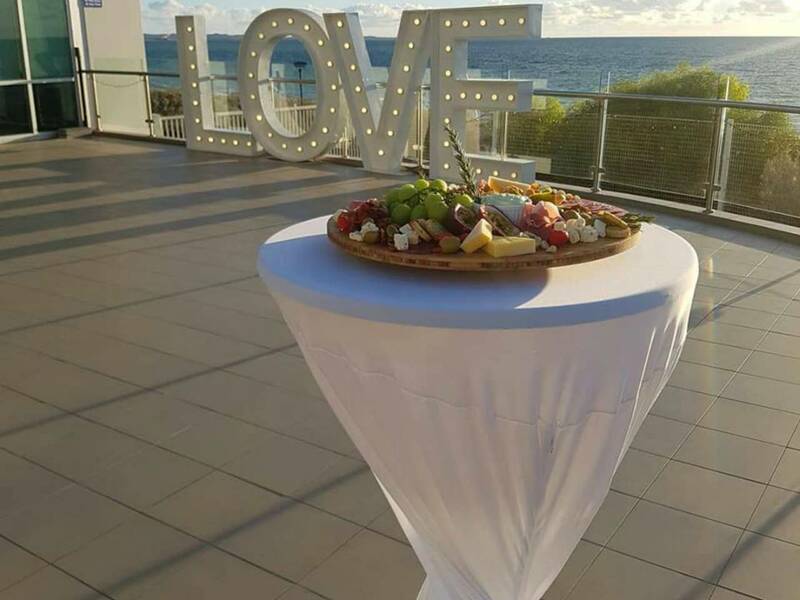 [alt] => A Food Platter With A View Of The Ocean. 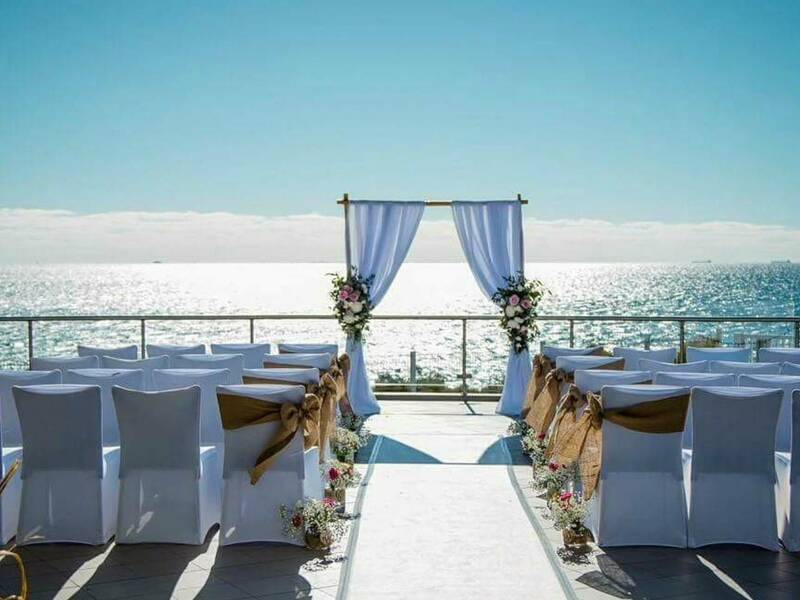 [alt] => A Alter Leading Up to the Sea With White Chairs For The Guests. 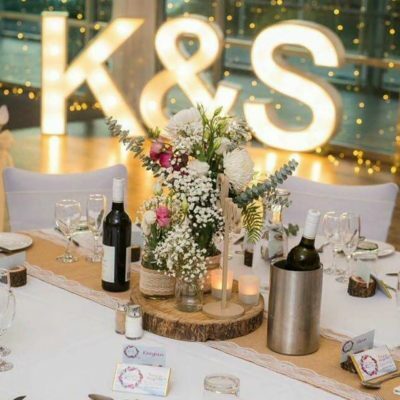 [alt] => A Wine And Flower Display With Fairylights Behind. 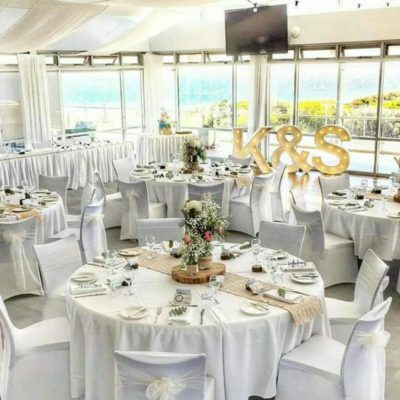 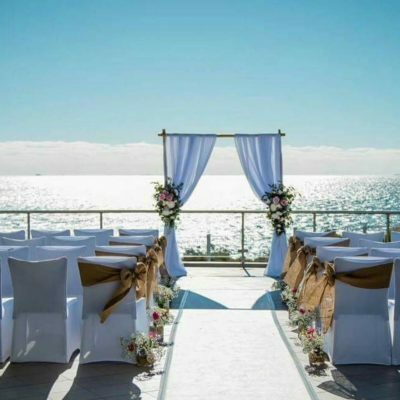 The Coogee Beach WA Functions and Events Venue, is an outstanding venue with spectacular views, first class service and fabulous food, on the water’s edge overlooking Cockburn Sound with magnificent 180-degree ocean views. 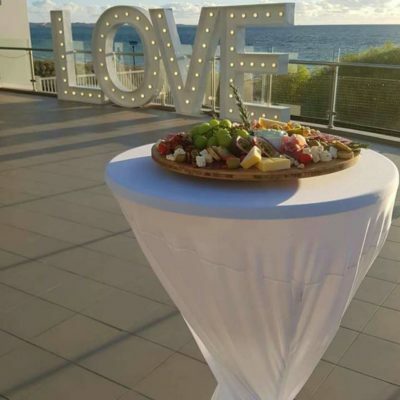 To the north is Fremantle, to the west is Rottnest Island and to the south is Garden Island and Rockingham. 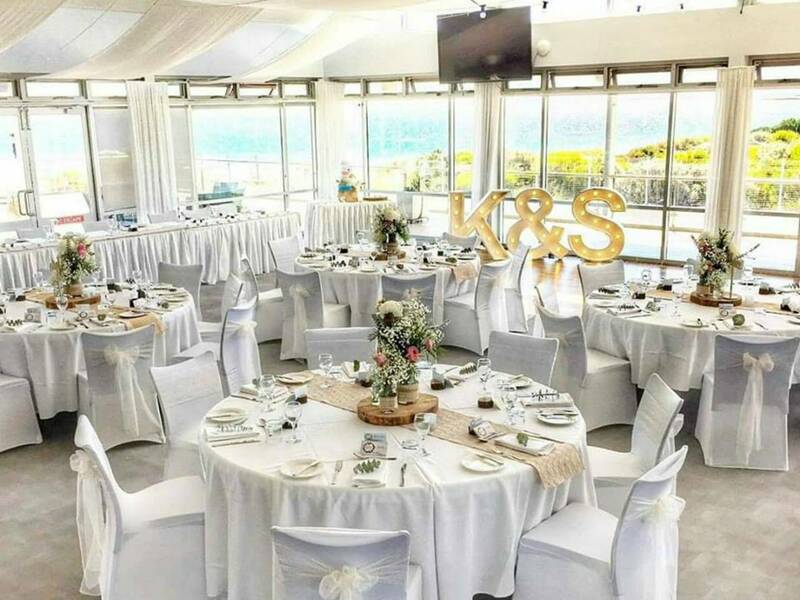 Our Daryll Smith room and balcony can cater for any size wedding or other function – whether formal, sit-down or fun flamboyant cocktail style event. 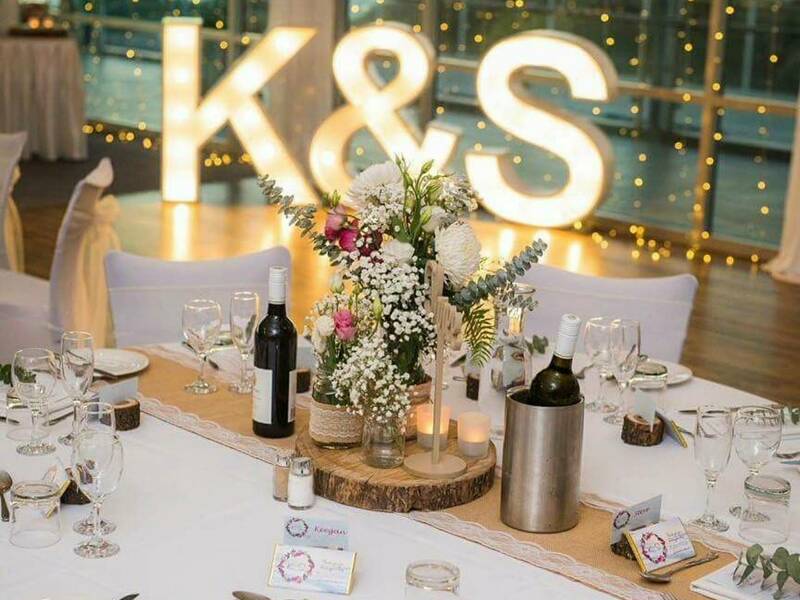 We pride ourselves on professional and friendly service and the highest standard of catering so that you can relax and simply enjoy your event.